THIS FUN SESSION IS AN ADDITIONAL OPPORTUNITY FOR CANDID PHOTOGRAPHS, AND IF YOU REQUIRE PHOTOGRAPHS FOR A PERSONAL WEDDING PROJECT OR FRAME TO DISPLAY ON YOUR SPECIAL DAY, THIS IS FOR YOU. The duration of the preWED photography session is between 60 and 120 minutes at a venue or location of your choice. In addition, you will have the opportunity to spend time with your photographer, Mark Pugh. 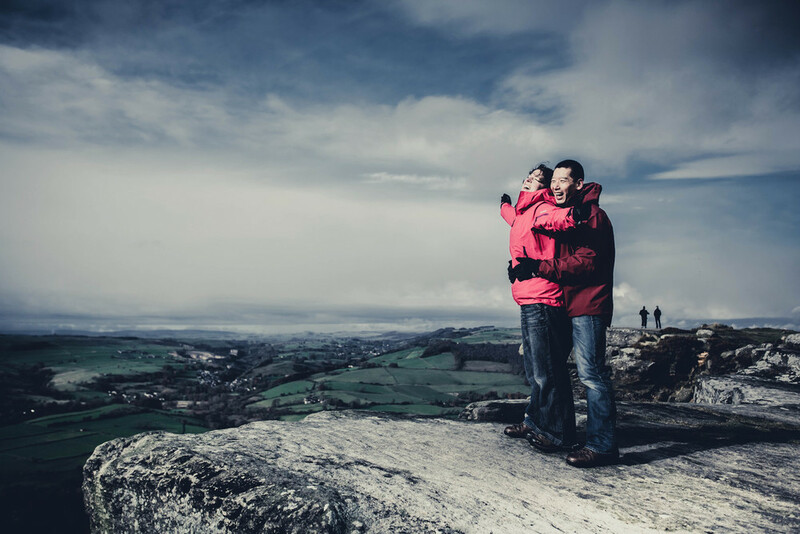 THESE photographs will offer a different aspect to your wedding photography collection and can help you to feel more relaxed on the day of your wedding. 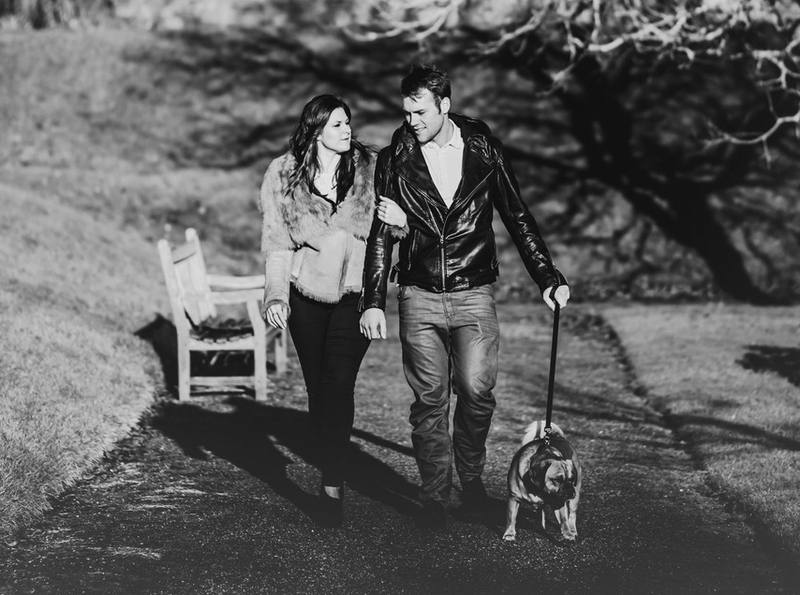 YOU CAN VIEW A SELECTION OF ENGAGEMENT, LOVE AND PREWED PHOTOGRAPHY SESSIONS BELOW. 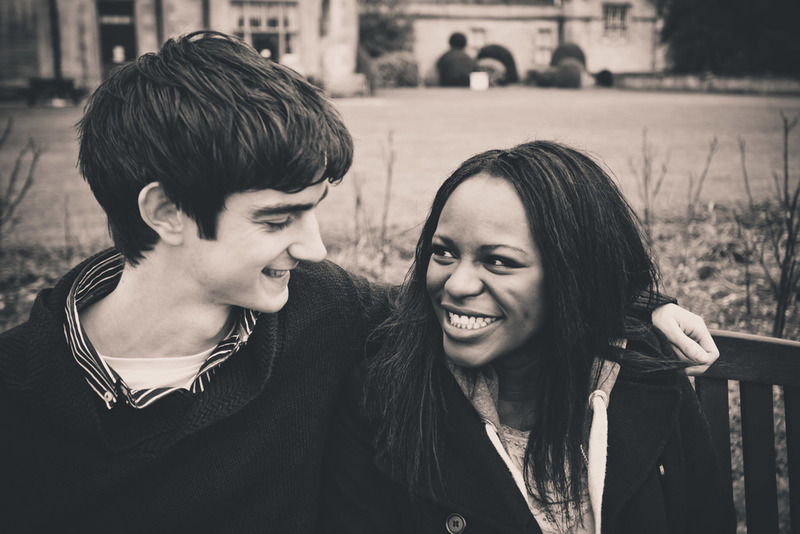 Sheena and Andrew in rural Worcestershire, UK. Terri and Paul at Wollaton Hall, Nottingham UK. Click the image above to view the full gallery. Carly and Liam at Newstead Abbey, Nottinghamshire UK. Jacqueline and David at Kelham House Country Manor Hotel, Newark UK. Steph and Mark, Rutland Water UK. Bukky and David at Stoke Rochford Hall, Lincolnshire UK. Helen and Tim in the Peak District, UK. Susana and Bonamy at Rufford Abbey Country Park in Nottinghamshire, UK. Angela and Karl at Nottingham Castle, UK. Chloe and Ryan at Holme Pierrepont Hall, Nottingham UK.